Page Parkes Model + Talent: PP Model Nida Khurshid Shoots for the Cover of Yellow Mag! PP Model Nida Khurshid Shoots for the Cover of Yellow Mag! 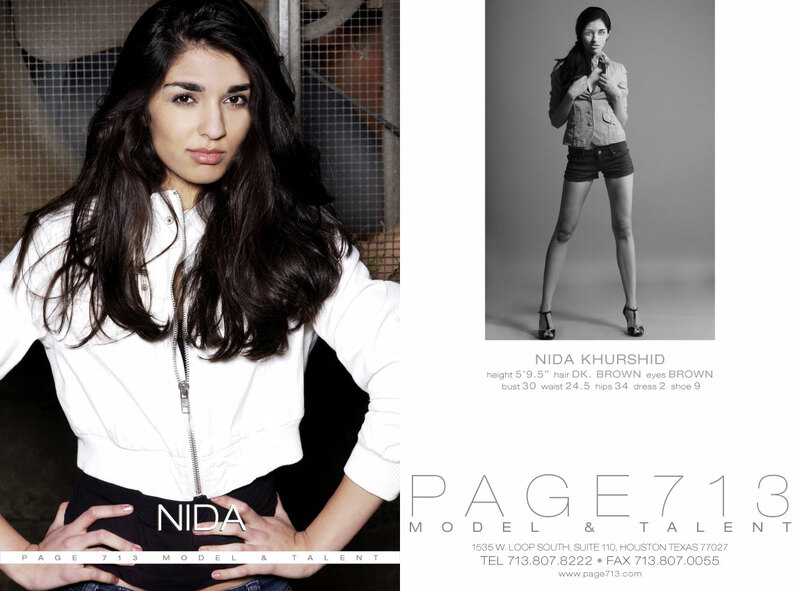 Nida scored the cover of Yellow Magazine- check her out in the February 2011 issue today!!! Omg, Nida you look amazing. I'm so happy for you!